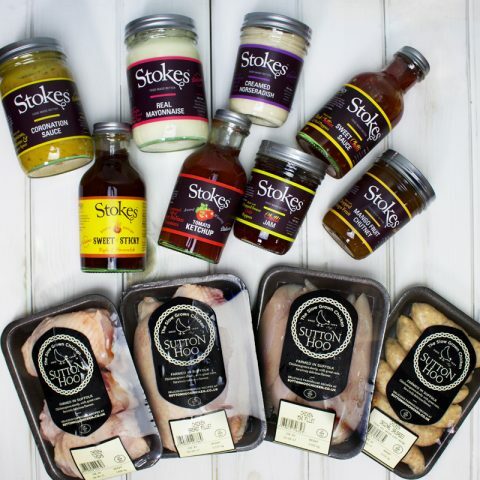 Two of our clients (Stokes Sauces and Sutton Hoo Chicken) have teamed up to celebrate national BBQ week with a competition. One lucky winner will WIN a hamper full of Stokes sauces, chutneys and jams along with lots of Sutton Hoo chicken goodies. For more details and to enter, visit their website. Closes Tuesday 30th May 2017.